Members provide strategic advice to the Board of Directors and to the Management Team. 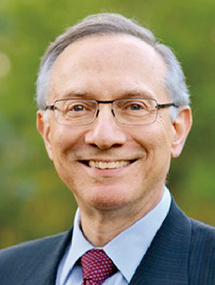 Dr. Fineberg is Former President of the Institute of Medicine. He served as Provost of Harvard University from 1997 to 2001, following thirteen years as Dean of the Harvard School of Public Health. He has devoted most of his academic career to the fields of health policy and medical decision making. His past research has focused on the process of policy development and implementation, assessment of medical technology, evaluation and use of vaccines, and dissemination of medical innovations. Dr. Fineberg helped found and served as President of the Society for Medical Decision Making and has been a consultant to the WHO. 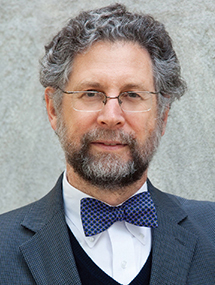 At the Institute of Medicine, he has chaired and served on a number of panels dealing with health policy issues, ranging from AIDS to new medical technology. He also served as a member of the Public Health Council of Massachusetts (1976-1979), as Chairman of the Health Care Technology Study Section of the National Center for Health Services Research (1982-1985), and as President of the Association of Schools of Public Health (1995-1996). 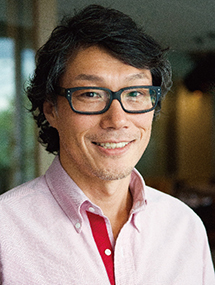 Dai Hozumi is Senior Director for Health Technologies at Management Sciences for Health, an international non-profit organization based in Massachusetts, USA. During his 20-year career in global health, he has worked in more than 20 countries, including Zambia, Malawi, Mexico, Pakistan, and Kenya. He holds an MD from Juntendo University, Japan, an MPH from the University of California at Berkeley, USA, and an MS in Management from the MIT Sloan School of Management, USA. Dr. Reich received his PhD in political science from Yale University in 1981, and has been a member of the Harvard faculty since 1983. He has written extensively on pharmaceutical policy and access to medicines. One recent book is: Pharmaceutical Reform: A Guide to Improving Performance and Equity (with Marc J. Roberts; World Bank, 2011). 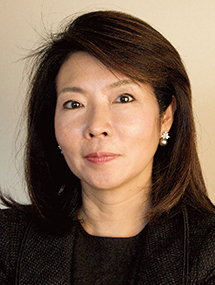 Ms. Sato has been President&CEO of COSMO since 1987. She was also Chairman of the American Chamber of Commerce in Japan from 2011-2012. In 2011, she was awarded “Business Stateswoman of the Year” by the Harvard Business School Club of Japan, as well as “Agency Head of the Year” in the 2010 Campaign Asia-Pacific PR Awards. She is author of the book Communication Leadership (2012). She also established BioCube, a think tank for discussing Japan’s healthcare system. Prior to COSMO, she worked at McKinsey and Company in New York from 1981-1983. Dr. Savioli is former founding Director of the WHO’s Department of Control of Neglected Tropical Diseases (NTDs), a post he assumed when the department was first constituted in 2005 and continued to serve in until his retirement in April 2014. Under his leadership, the WHO developed the global strategy for preventive anthelminthic chemotherapy and launched the road map that inspired the 2012 London Declaration on NTDs. He also led the publication of the first and second WHO Reports on NTDs. Prior to this appointment, Dr. Savioli also served the WHO as Coordinator of Strategy Development and Monitoring for Parasitic Diseases Vector Control Unit and Acting Chief of the Schistosomiasis and Intestinal Parasites Unit. He is also known for his pioneering work in Zanzibar in the 1970s on the development and earliest implementation of current public health strategies against schistosomiasis and intestinal nematode infections. 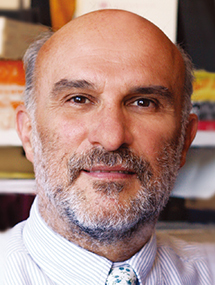 Dr. Savioli has authored several books and over 160 scientific papers in peer reviewed International Journals. He is a Senior Associate at the Bloomberg School of Public Health and a Fellow of the Islamic Academy of Sciences. He received the Rorer Foundation First Prize for Medical Science for Italian Medicine for Developing Countries (1986), the Senior Scientist Award from the European Federation of Parasitologists (2012), and the Italian title of Cavaliere dell’Ordine al Merito (2013). He holds a medical doctor degree and two specializations (in tropical medicine and infectious diseases) from the University of Rome and a Diploma in Tropical Medicine and Hygiene (DTM&H) from the Royal College of Physicians of London.